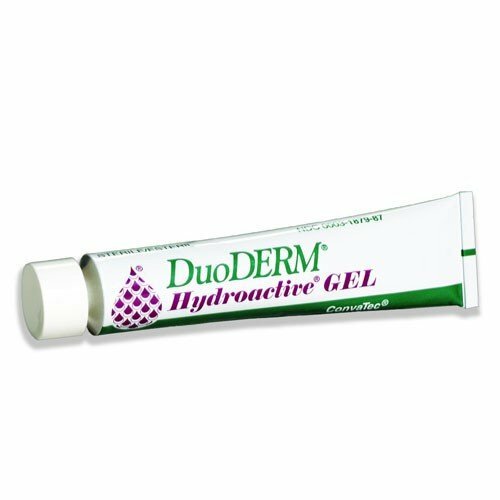 DuoDERM Hydroactive Sterile Gel is a clear, preservative-free hydrogel that provides a completely moist wound healing environment. 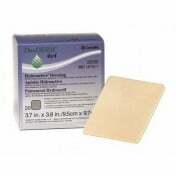 This viscous hydrogel is unlike other hydrocolloid dressings because of its unique hydrocolloid formulation that makes it ideal for the indication of both partial and full-thickness wounds. 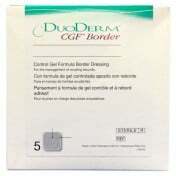 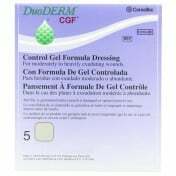 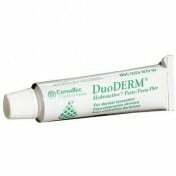 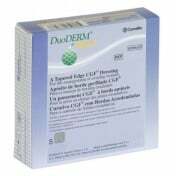 DuoDERM Hydroactive Sterile Gel is used as a filler for dry cavity wounds to provide an optimal moist wound healing environment that is simultaneously sterile and comfortable. 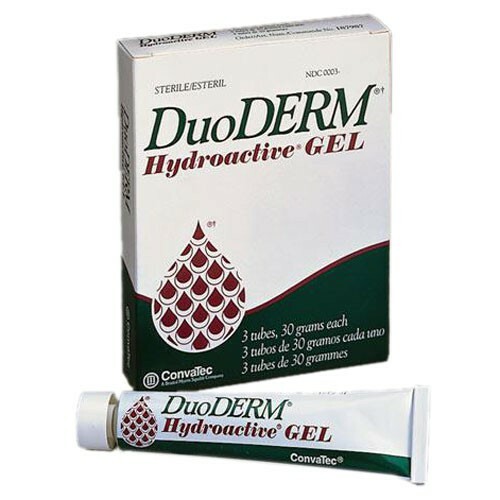 While other hydrocolloid dressings may irritate the skin or cause inflammation, this preservative-free hydrogel can be used by a variety of patients without irritating the skin or surrounding wound area. 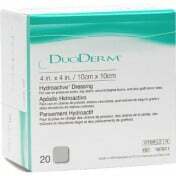 You might also be interested in similar moist hydrocolloid dressings and products that we carry, such as Nu-Derm Hydrocolloid Dressing. Transparent, preservative-free gel with hydrocolloid formulation. 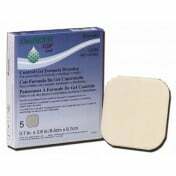 Ideal for use when a moist environment and a filler is needed.